For $4.00 plus tax, individual confectionery boxes, cello bags, tin-tie bags and other gift items with or without toffee are placed in gift boxes and wrapped. 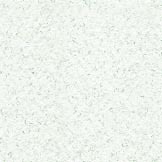 We use a one-piece white box with an embossed alligator finish on the outside. With our gold and white theme, the gift box is lined with a white and gold metallic striped tissue paper. The box is wrapped with a glossy white paper. 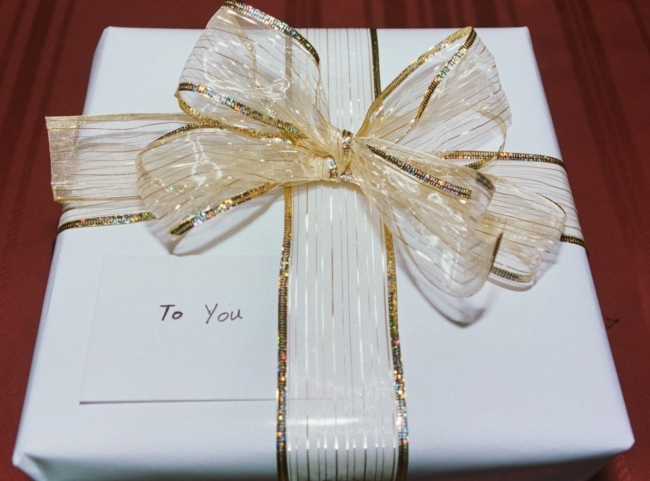 A 2 inch gold striped, metallic, wire ribbon encases the box and finishes it off with a bow. A gift card of your choice is attached to the outside of the box. 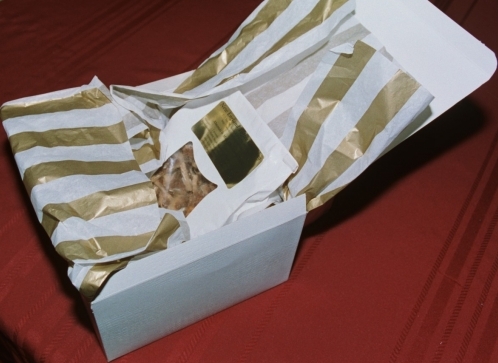 The gold and white theme is used for individual confectionery boxes, clear, gold or white sprinkle cello bags and tin-tie bags. For other cello bags and gift containers of toffee, we will use a tissue paper and ribbon that is complementary to the item. NOTE: If multiple items are ordered with one 'Gift Wrap', items will be placed into one box and wrapped together, space permitting. 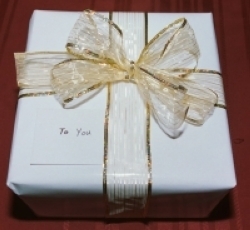 To have items wrapped in individual boxes, add 'Gift Wrap' to cart AFTER EACH item that is ordered. You may follow up your order with an email to Orders@newenglandtoffee.com, providing additional details, if needed. 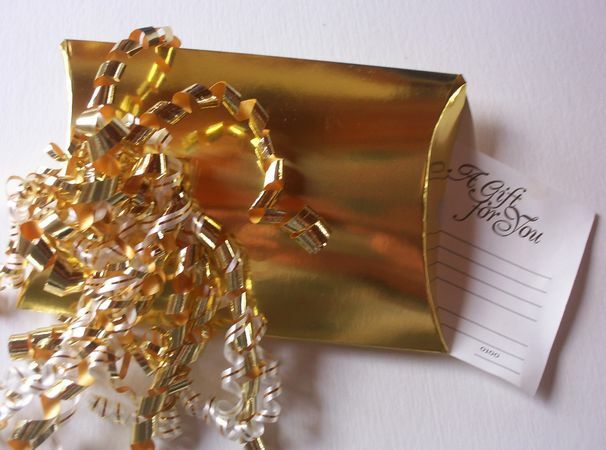 A gold pillow box packages our gift certificate. The dimensions of the box are 8" x 5 1/4" x 1 5/16". The pillow box is topped with a fluffy, curly bow made up of metallic gold ribbon and white with metallic gold stripe ribbon. Purchase the box and bow here for $3.00, or order with a Gift Certificate on the Gift Certificate (Vouchers) page.